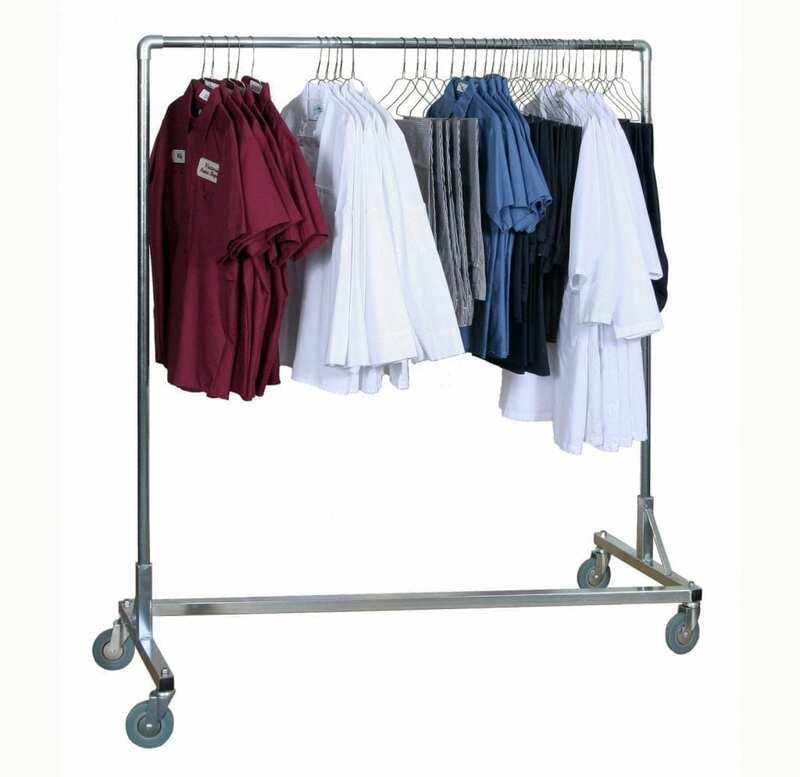 Garment racks store clothing or hang event linens. Whether you need to hang and organize clothes for your closet renovation, hang linens for an upcoming event, or simply to sell hanging items at your store or yard sale, this rental is an excellent choice. From closet renovations or fashion shows to store clearance sales, this heavy duty rental item will do the job. 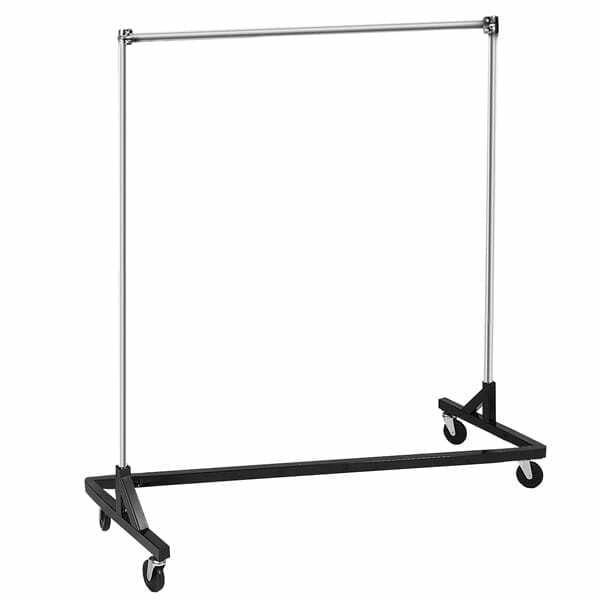 You can also use this product in place of a coat rack at your party or event to store guests clothing.